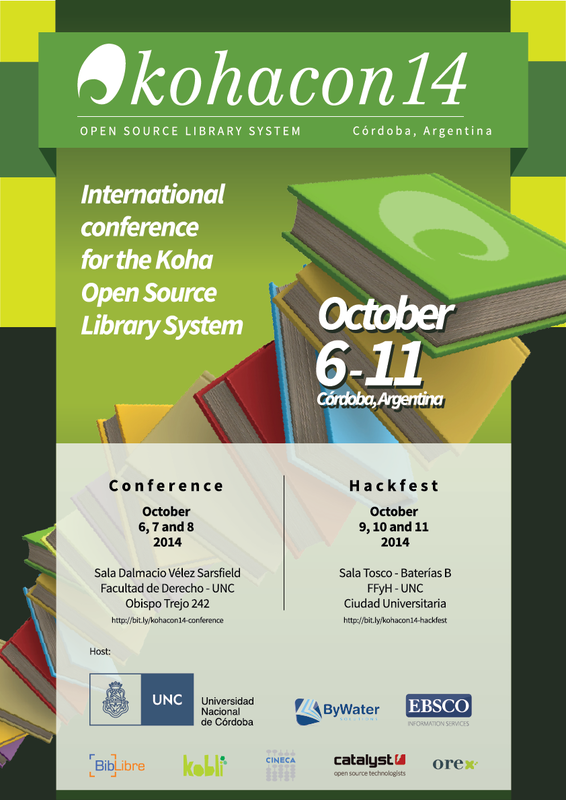 KohaCon is the international users’ conference for the Koha Open Source Library System. This year’s conference is hosted by Universidad Nacional de Córdoba and will be held in the city of Córdoba. All attendees are expected to abide by the Koha Community Code of Conduct.